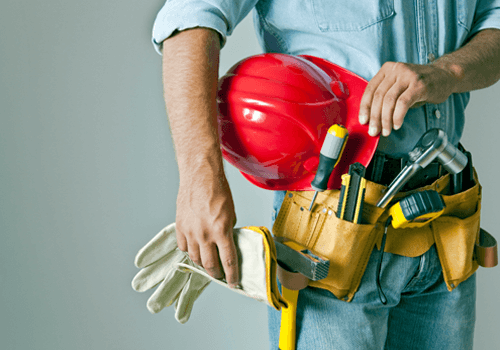 Spectrum services provide one of the best quality handyman services in Dubai, where professional handymen are employed who have a wealth of skills and are versatile enough to do a variety of different jobs that you would normally have difficulty in fulfilling. These jobs can be done by our handymen without a flinch, as they are quite well-versed in dealing with it, having done it so many times prior in the past and in different environments. They are adept both in residential as well commercial working spaces. A handyman from Spectrum’s handyman services in Dubai is going to take on a wide array of services for you to work on. We are proud of the fact that each handyman working for us is an extremely talented individual who is well-versed in delivering the right maintenance or installation or odd jobs. They are not perturbed easily by the environment that they are put in, and are ready to tackle on all the problems with skill. 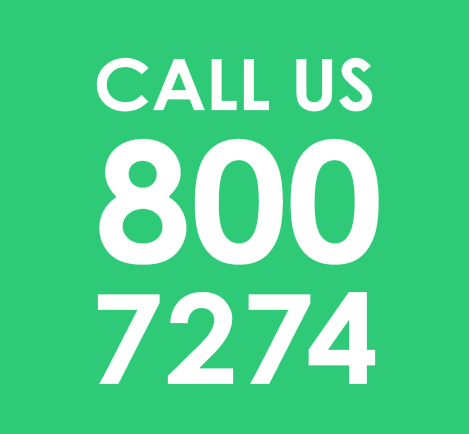 Their insight and expertise make us into one of the best handyman services in Dubai. If you are looking to receive high-quality and professional handyman services in Dubai at affordable costs, then you need only choose Spectrum.